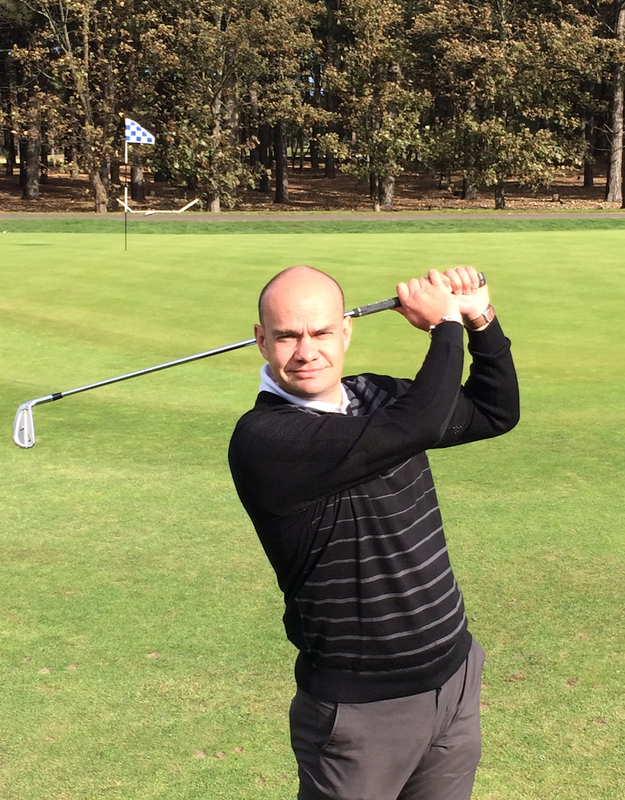 Ian has been the clubs Head PGA Professional since September 2011. He joined the club after spending 8 years at the Warrington golf club, Poulton Park. Ian qualified as a PGA Professional back in 2000 and then achieved PGA Director fo Golf status in 2010. Over the years Ian has gained a strong reputation for being an expert golf coach. Teaching all standards of golfer from beginner through to professional. He offers many different packages to suit all golfers needs. Specializing in performance development Ian will work with you to achieve your goals.